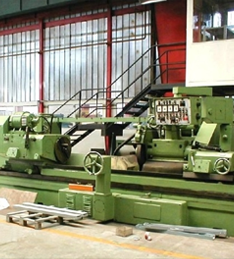 Our Company is a leading Wholesaler/Distributor, Dealer, Seller, Exporter, Importer, Supplier and Trader of a huge range of Used Machines, Used Heavy Industrial Machines, and Used Tool Room Machines. 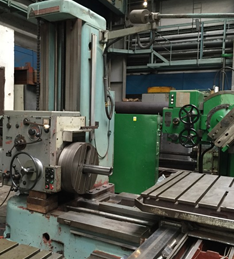 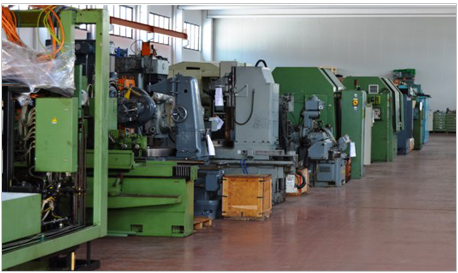 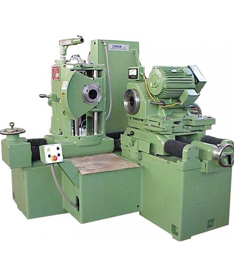 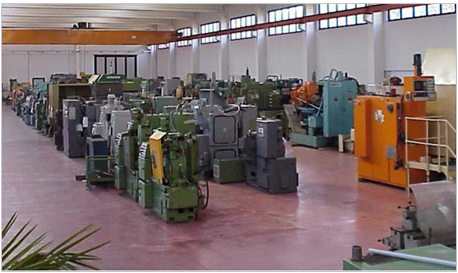 We have been offering an unmatched collection of Used Machines like Horizontal Boring Machineries, Jig Boring Machinery, Gear Machines, Cylindrical Grinding Machinery, Surface Grinding Machineries, Mobile Cranes, Die Casting Machines, Injection Moulding Machinery, Air Compressor Machinery, Pneumatic Hammers, Power Press, Knuckle Joint Press, and so on. 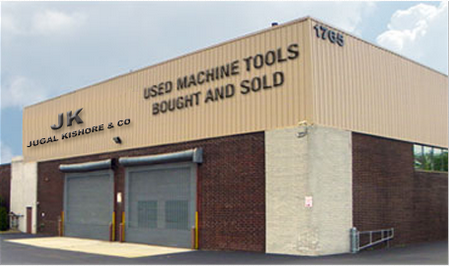 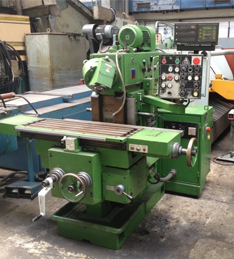 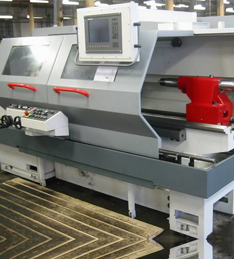 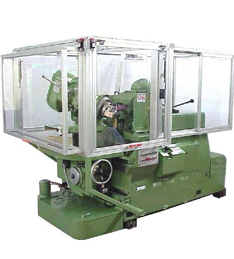 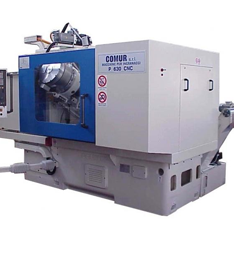 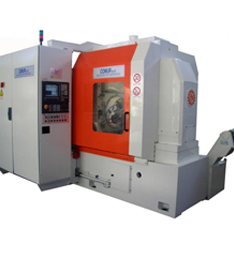 Our used machines are sourced from the notable names of the market of the worldwide market to offer the high end range that provides the best value of money to the clients.